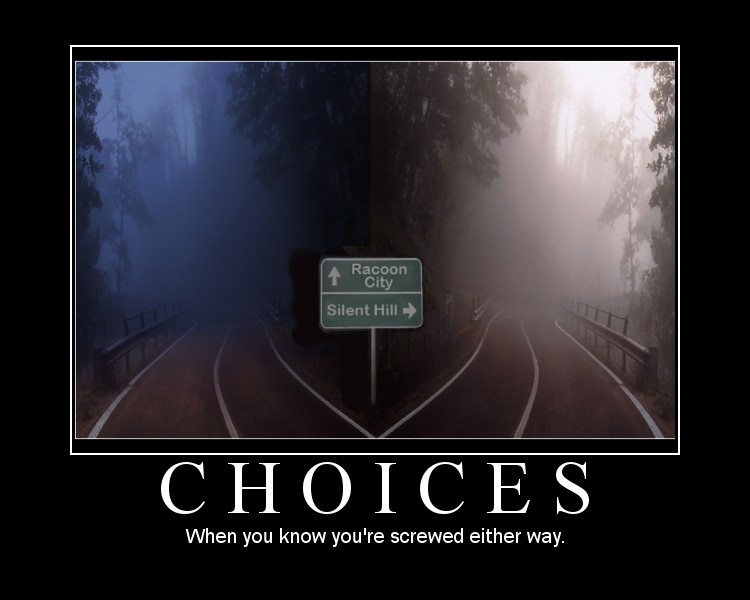 Ever since the 10/01 episode “Silent 3vil” released, we felt one thing was severely missing: everyone’s impressions on Silent Hill 3. In honor of Halloween Fred, Jam, and Vos all got together 30 days later and had a little round table discussion about what we appreciate about the third and final Team Silent installment in the series. Please Note: This episode is a follow-up to an earlier episode this month (Silent 3vil). 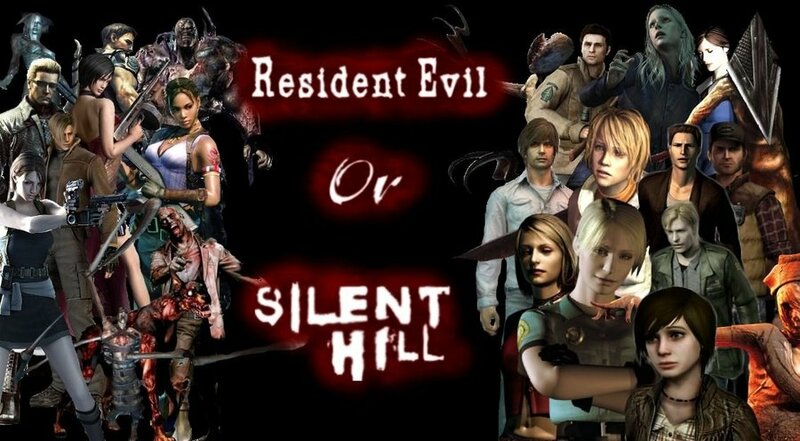 This week Fred and Jam feature special guest Vos5 to discuss the third installment of both the Resident Evil and the Silent Hill series. 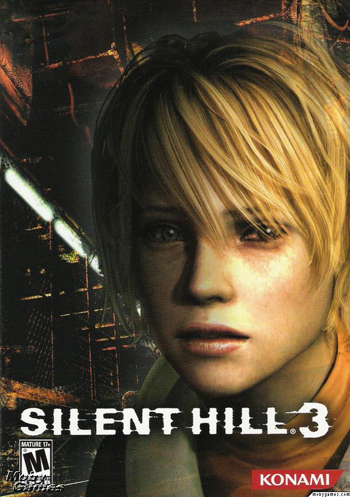 Where RE3 was more of a side story to try out new mechanics, Silent Hill 3 returned to its roots to be the official sequel for the original and maintained most of the gameplay mechanics. Both have high regards with the fans but are also shadowed by the more popular predecessors.